Make an impression with our elegant, custom marble and limestone features. 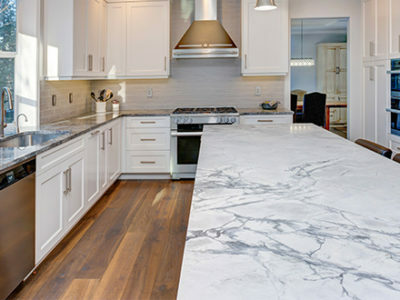 Discover useful news and advice about marble and limestone in our blog! Select a City: Select One Albuquerque Austin Baltimore Boston Charlotte Chicago Colorado Springs Columbus Dallas Denver El Paso Fort Worth Hermosa Beach Honolulu Houston Indianapolis Jacksonville Las Vegas Long Beach Long Island Los Angeles Manhattan Manhattan Beach Marina Del Rey Nashville New York City North Hempstead Oklahoma City Orange County Palos Verdes Philadelphia Phoenix Portland Raleigh Rancho Palos Verdes Redondo Beach Rolling Hills Rolling Hills Estates Sacramento San Antonio San Diego San Francisco San Jose Santa Monica Seattle Torrance Virginia Beach Washington D.C.